We know that moving house is an exciting time and we're here to help you every step of the way whether you are selling, buying or renting. We offer all of the traditional estate agency services at a fair and transparent price. We have a small team of local property experts who live and raise their family in the area. 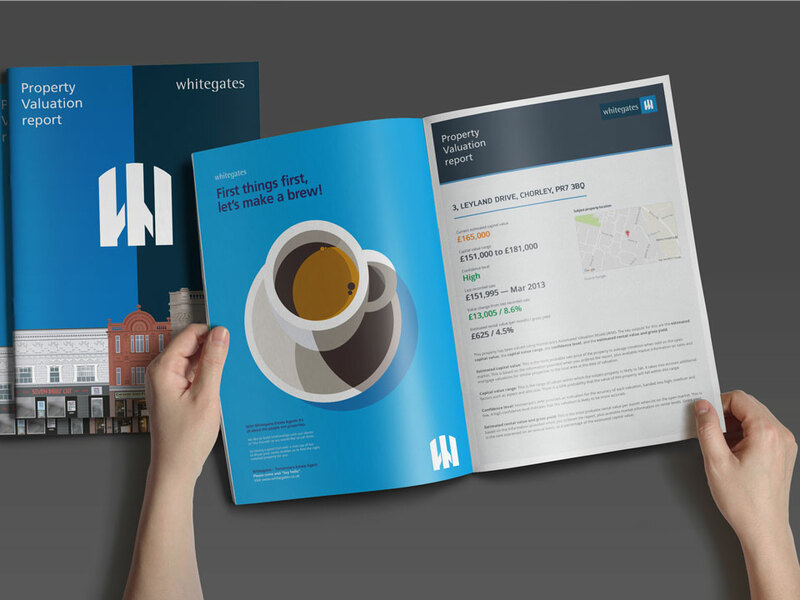 We also never forget that our business would not be here without local people choosing to use Whitegates and so we support them back by giving our time and money to local sports teams, schools and other organisations. 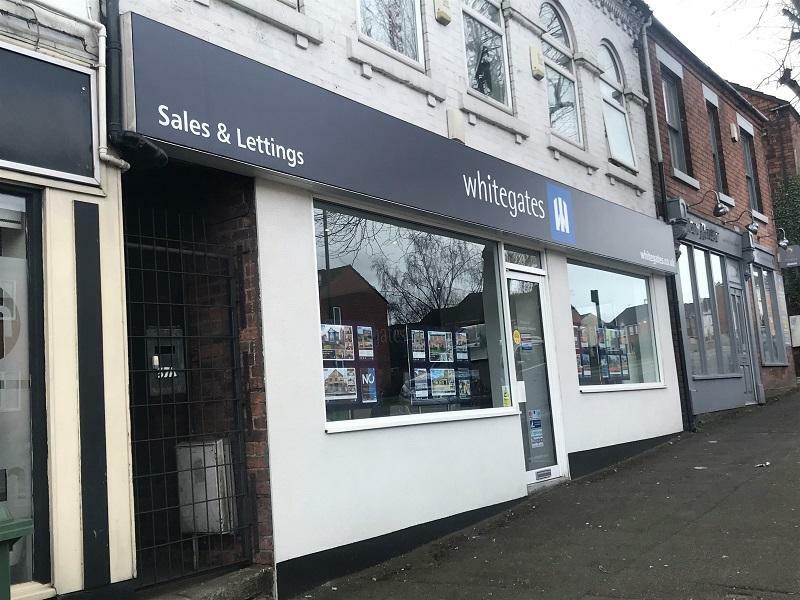 We would love to help you with your next move, so please call us on 01773 760311 or email us at heanor@whitegates.co.uk or visit our welcoming office on Derby Road, Heanor - you can park right outside the door! Whether you want to let a property in Heanor or maybe have your rental properties managed, landlords can get in touch with our lettings department to see their portfolio is put in safe hands.